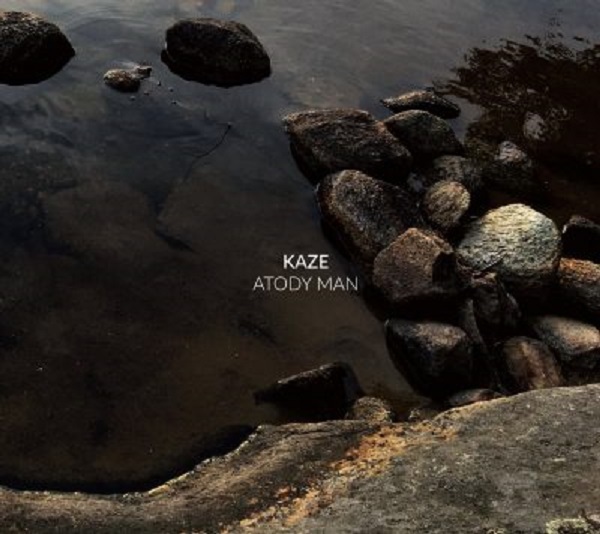 On Atody Man, Kaze, the cooperative quartet featuring Japanese pianist Satoko Fujii and trumpeter Natsuki Tamura, French trumpeter Christian Pruvost and drummer Peter Orins, continues one of the most captivating ongoing musical conversations in jazz. As they enter their eighth year together, they find themselves enjoying a group rapport that few other bands share. Using minimal yet distinctive compositional frameworks from each band member, they engage in deep musical exchanges full of surprise and wit. It’s almost as if they were talking to one another without words. Their musical communication is rich with a huge vocabulary of sounds and historical and stylistic references, all freely called upon and used in stunning dialogues among master musicians. For instance, the trumpeters playfully spar to comic effect on Fujii’s “Moving” but begin Orins’s “Hypnotique Sympathie” with carefully controlled and modulated long tones that establish a somber ritualistic atmosphere. (Pruvost is heard on the right, Tamura on the left throughout the album.) Fujii is equally mercurial, waxing Chopinesque toward the end of “Hypnotique Sympathie,” then playing spare, lyrical lines on “Inspiration 2,” and rhythmically engaged in a percussive duet with Orins on “Moving.” Orins is a constant source of surprise and inspiration throughout, orchestrating textures, prodding and driving, or adding sparse rhythms as the interplay among his bandmates requires. On this album, they have broadened the music with more use of space and silence than on previous discs. The collective improvisations display some of the deepest communication among the quartet on the album. They seem to finish each other’s thought’s on “Meta-Blizzard,” in a richly textured four-way conversation that veers from abstract sound to melodic phrases and from languid tempo to high energy with graceful ease. The quiet “Atody Man” (Malagasy for “egg man”) features a hushed but intense conversation among all four players. 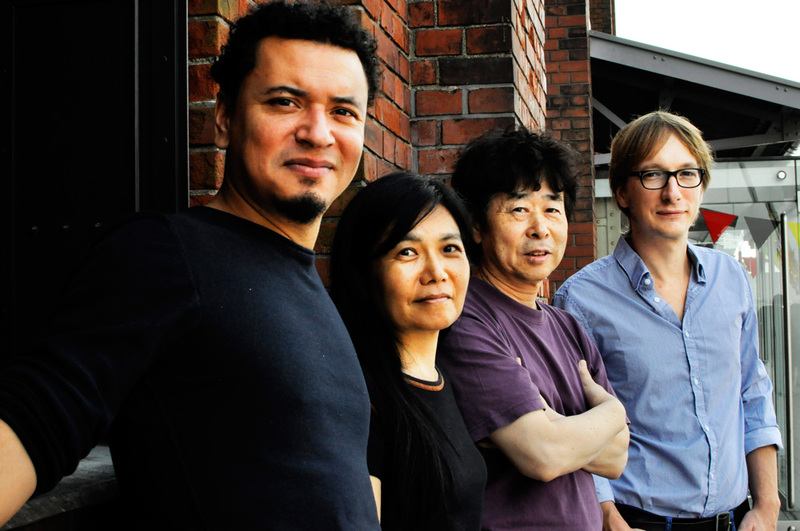 The concentrated listening, familiarity bred of several years of working together, and the seamless use of both conventional and extended techniques give all of Kaze’s music an exhilarating sense of freedom. “Atody Man” will be released by French label Circum-Disc on February 23rd 2018. 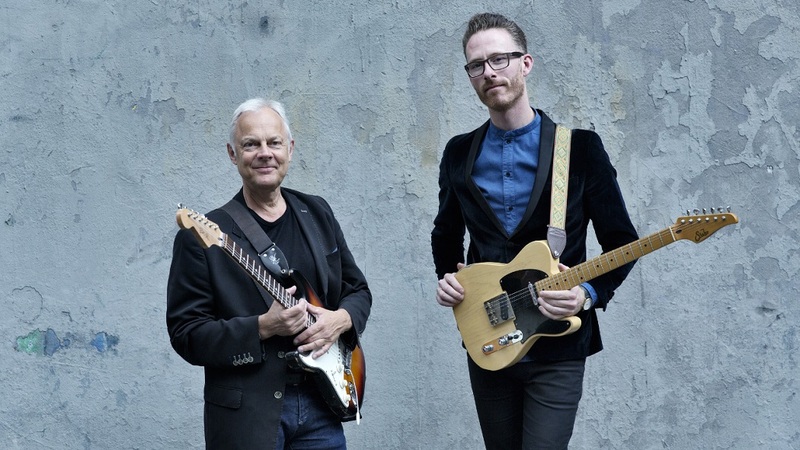 Danish guitar ace Uffe Steen and his band have joined forces with Vestbo Trio. The result is the live album DOPPLER EFFECT which will be released on March 23rd. 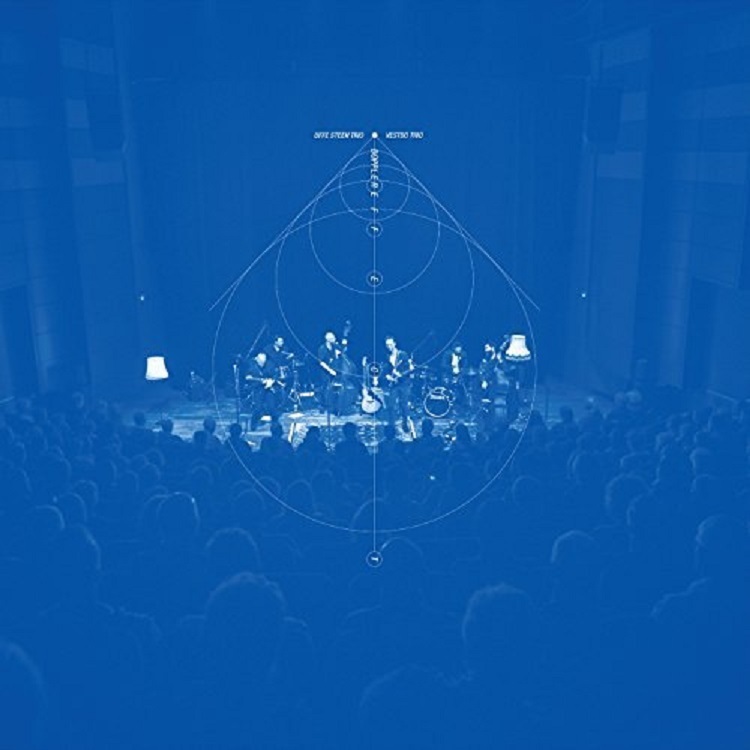 This is a powerful live album where you get to hear both trios playing separately, and also together on stage with 2 drum kits, 2 upright basses and 2 guitars. The energy is up, and the playing level is high. As usual, exceptional packaging by Paul Wilson! Take your pick between the transparent blue LP in gatefold cover or the digipack CD with a 12-page booklet. 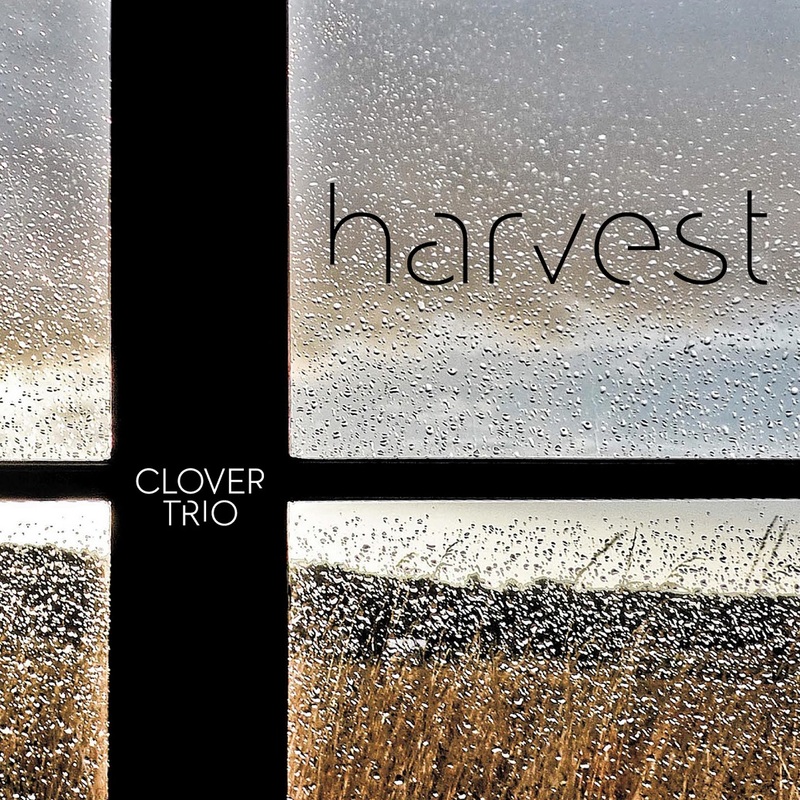 The Clover Trio draws its inspiration from Jazz, Pop and Rock. Harvest, their first album, invites us to discover a music that unceasingly pushes further its point of balance, sometimes featuring hypnotic grooves. Emerging from the encounter between these singular personalities, their original compositions and the re-interpretation of pop standards like Isn’t She Lovely or Imagine, a contemplative, elegant and intense world is born. 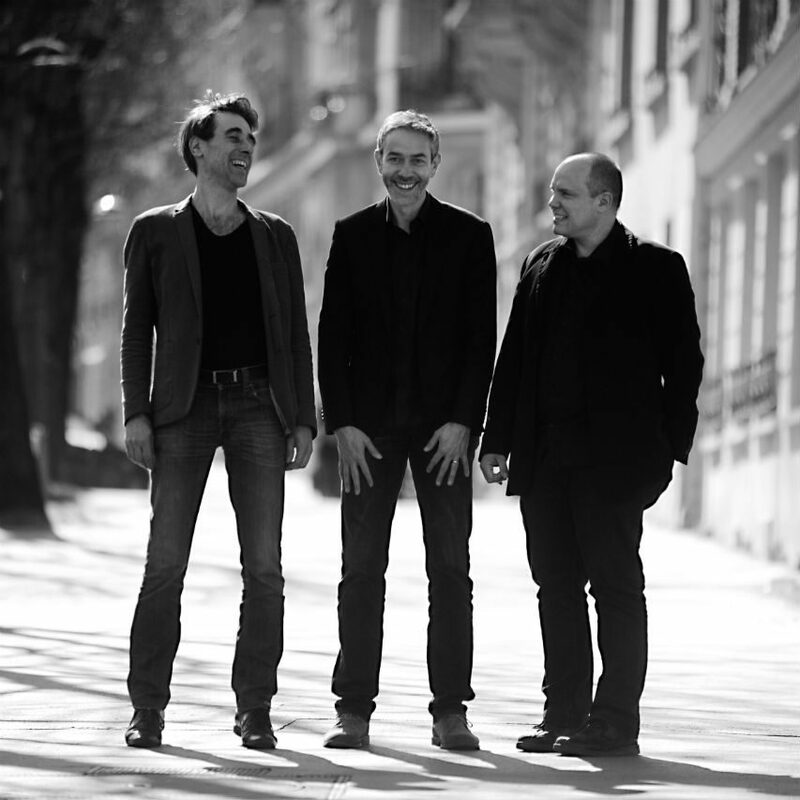 Damien Argentieri (organ) is known for his collaboration with, amongst others, Lionel Loueke, Jean-Jacques Milteau or Didier Lockwood. His powerful and sophisticated touch merges with the subtle performance of Sébastien Lanson (guitar). His music is imbued with the spirit of the west coast of the united states where he spent ten years, notably with Louie Bellson’s orchestra, Jon Faddis but also John Worley Jr. Over this complicit dialogue, Benoist Raffin’s (Drums) natural groove hovers, making of his art an unusual adventure, refined along with Steve Potts, Bobby Few or Jean-Loup Longnon. 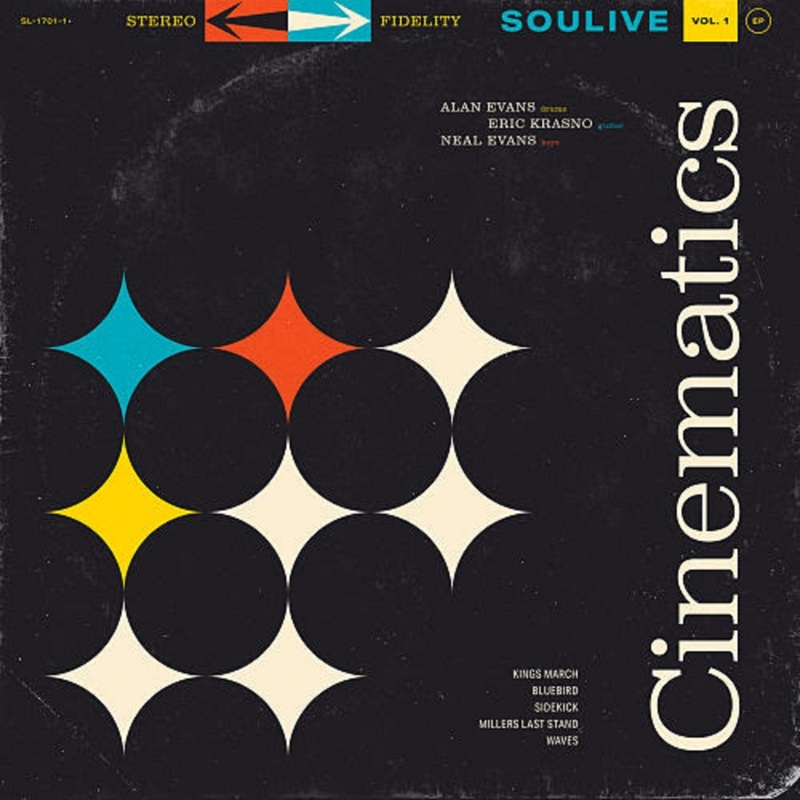 Today, Soulive released their first collection of new music in six years with their long-awaited EP Cinematics, Vol. 1. The EP takes its name from its five tracks’ cinematic quality, and the band’s press release even offers some thoughts on the types of films that might be complemented each song (“Kings March”, for instance, could work with a vintage spy thriller). Recorded late last year at Alan Evans’ Iron Wax studio in Western Massachusetts, Cinematics, Vol. 1 is the first release of a planned series of “Cinematics” EPs.  That means fans can expect plenty of new music from Soulive in the foreseeable future. 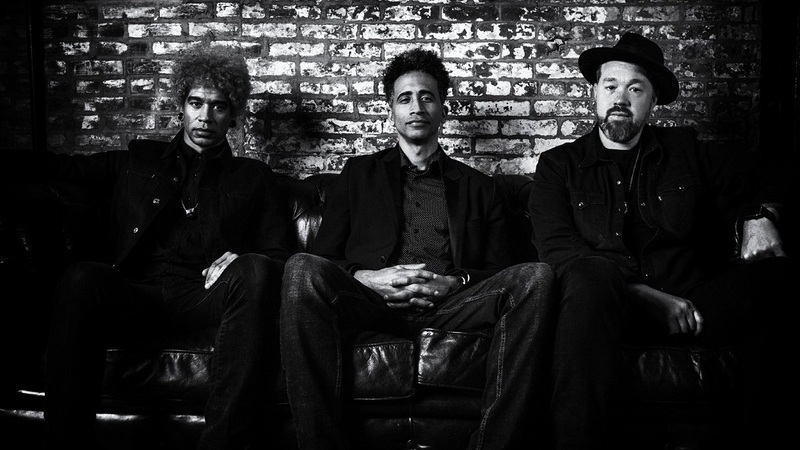 Despite the forthcoming release, Soulive hasn’t announced any new tour dates. As of press time, the band is scheduled to perform at the Ardmore Music Hall outside of Philadelphia on March 2nd and 3rd before heading to London for a show at The Jazz Cafe on March 6th. 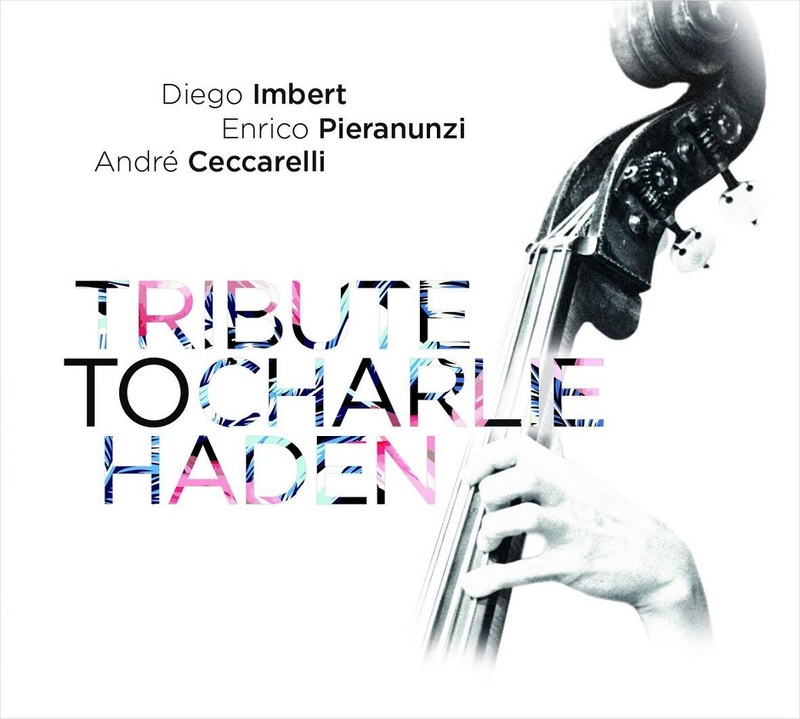 Charlie Haden est, selon moi, un musicien atypique, mais fondamental dans la musique d’aujourd’hui. Son sens de la mélodie et son lyrisme font de Charlie une voix essentielle à une époque où tout doit aller vite. La recherche de la beauté, la profondeur, l’intériorité, c’est que m’a toujours fait ressentir la musique et le jeu de Charlie, depuis le quartet d’Ornette Coleman au début des années soixante jusqu’à son ultime duo avec Keith Jarrett.